The mission of the York Fair Trade Forum is to promote Fair Trade in the city and to support our local Fair Trade Businesses. 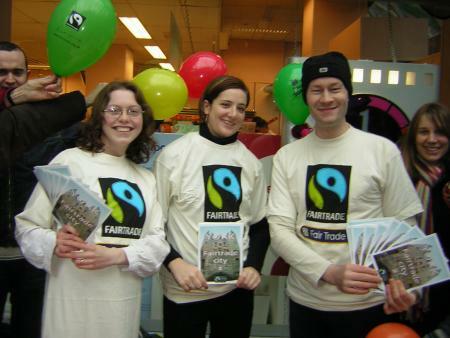 York Fair Trade Forum members have the chance to speak with national & international organisers of the Fairtrade Movement. Join us and be part of this vibrant and rapidly growing movement. If you would like to join this active voluntary group, email us at helen@fairtradeyork.com for more information.